Dr. Glanfield is currently Chair and a Professor in the department. 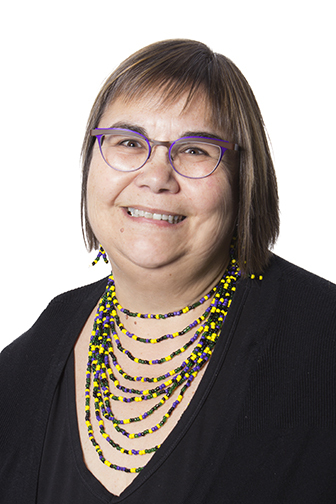 She is an Adjunct professor in the College of Education at the University of Saskatchewan, and an Affiliated Faculty member with the Centre for Research for Teacher Education and Development at the University of Alberta. She earned her PhD in 2003 from the department studying mathematics teacher understanding.